Karst is a term used to describe a landscape in which landforms are produced mainly by dissolution of bedrock, most typically limestone and dolostone. 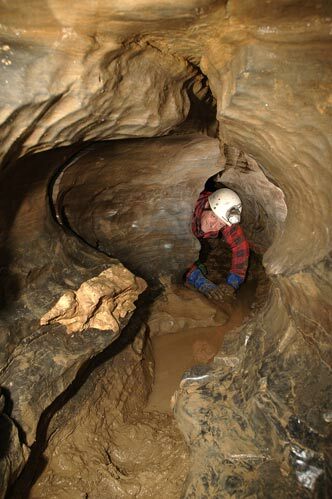 While sinking streams, caves, sinkholes, and springs are characteristic of karst terrains, the most important criterion for identifying a karst area is rapid groundwater flow. 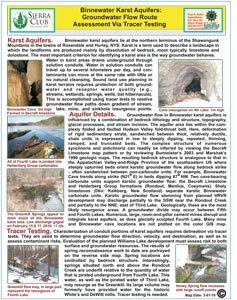 Karst aquifers are extremely vulnerable to contamination. Is my house at risk of falling into a sinkhole? Is my cave valuable and can it be commercially developed? 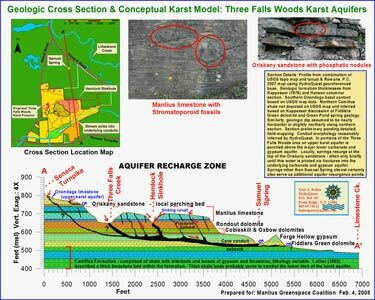 Will project development contaminate the karst aquifer and spring outflow? 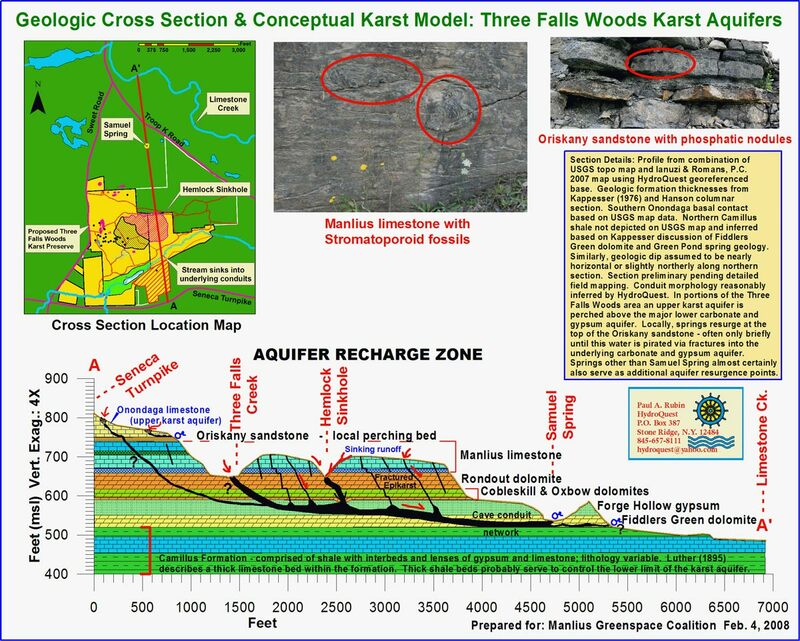 Will mining into karst aquifers disrupt natural groundwater and spring flow? 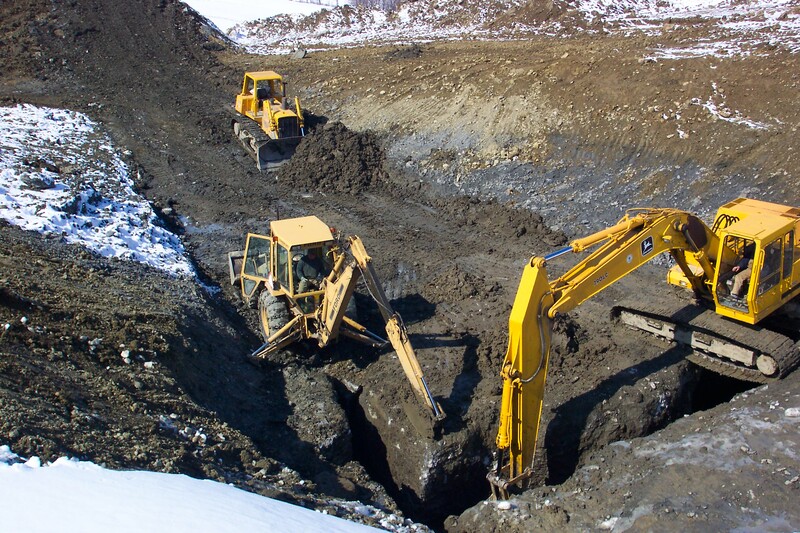 Is it safe to place contaminants in limestone mines and quarries? Is it prudent to inject contaminants into deep karst formations (e.g., Florida)? Where would contaminant excursions go? What are the risks of placing gas pipelines in karst terrains? 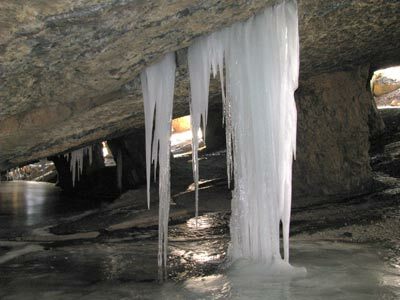 What can be done to protect and preserve caves? 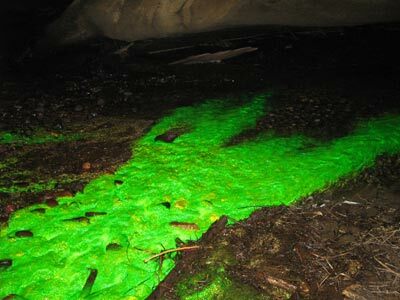 Can my karst spring be developed as a water supply? A major karst spring in the Ozark Mountains of Missouri was investigated as a possible water supply. Extensive chemical testing confirmed its suitability as a food product for bottled water use. 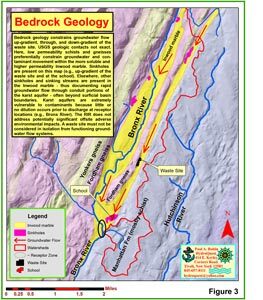 Hydrogeologic analysis determined that its 16 to 47 million gallon per day outflow stems from a 100 mi2 watershed. 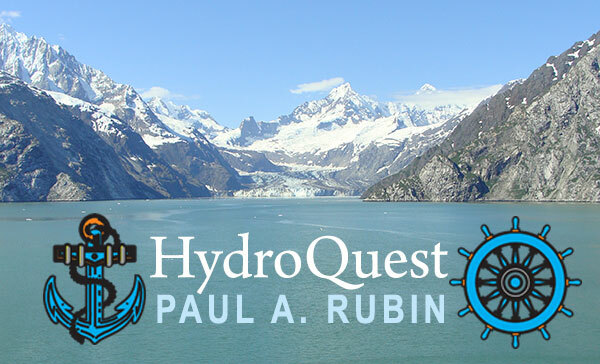 This work involved water quality assessment, report preparation, and interaction with government agencies.